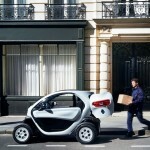 Renault EZ-GO is the first series of Renault concept cars that focused on mobility services. 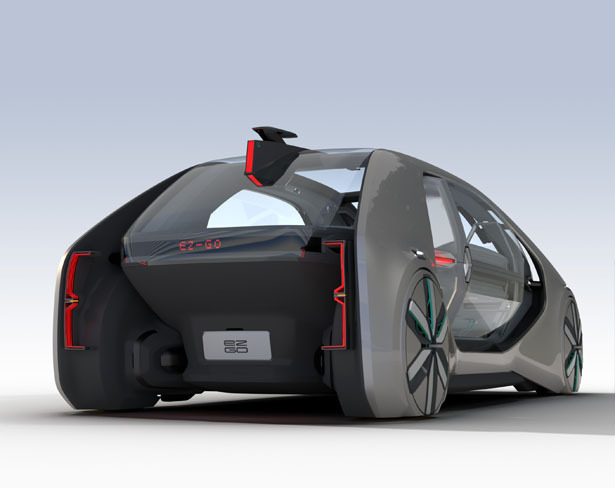 This concept car follows the successful introduction of SYMBIOZ, an electric, autonomous car for private ownership. 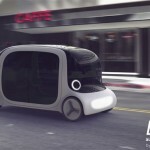 This robo-vehicle concept allows people to hail a ride from any location, either a fixed or mobile location. 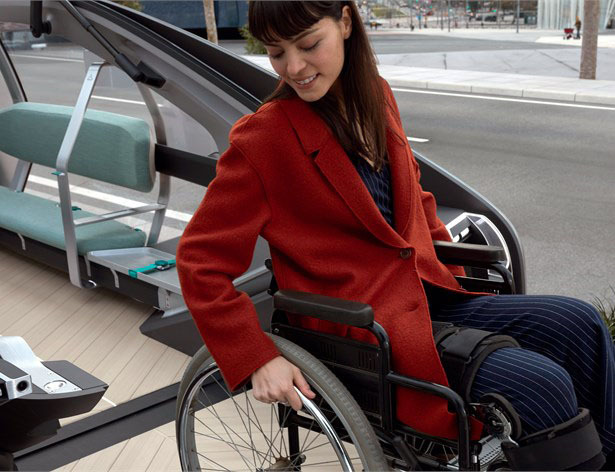 By integrating vehicle-service with connection to city infrastructure such as connected services, leveraging sensors, data analytics, and more, this can be future mobility solutions for smart cities. 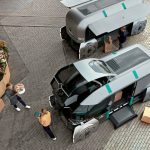 As a shared robo-vehicle, EZ-GO can be operated by private or public companies. 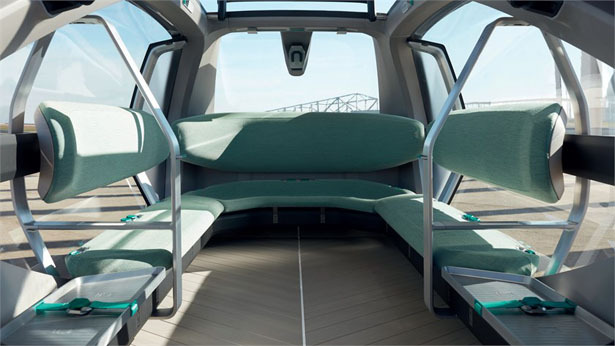 This public vehicle is complementary to passenger cars and public transport options such as metro or buses, it gives you semi-private space, perfect for small groups. 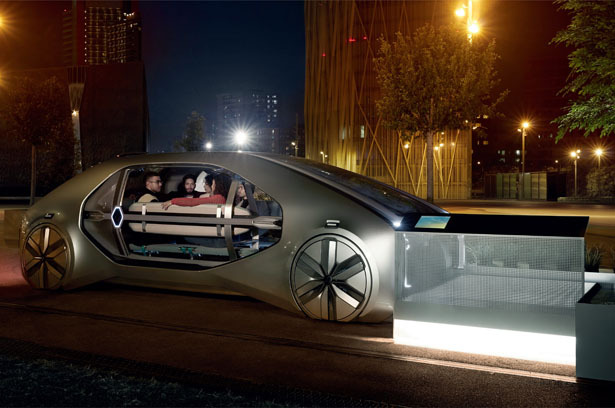 It is available on-demand through an app or permanent stations located throughout the city. 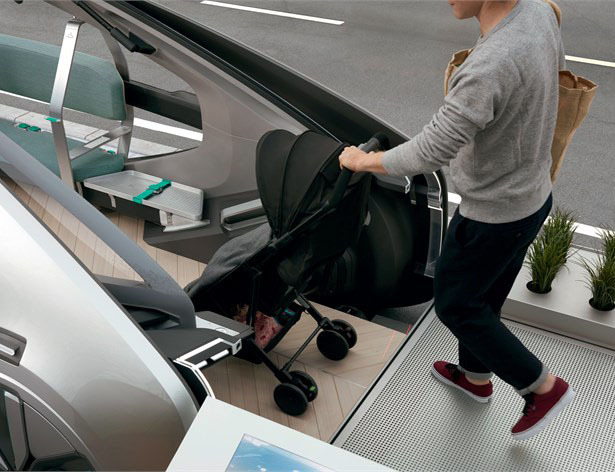 EZ-GO combines the flexibility and comfort of individual cars yet with better safety, efficiency, and worry-free driving delegation. 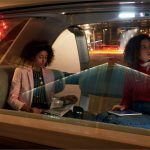 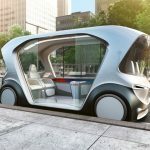 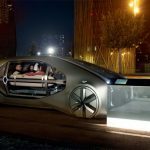 Visually appealing, this concept car offers 360-degree “open window” view of the city where people can relax and enjoy the ride. 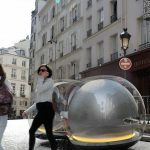 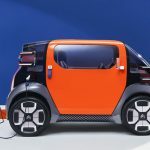 This project wants to explore positive impact of shared mobility for all, Renault EZ-GO can be an iconic symbol for cities. 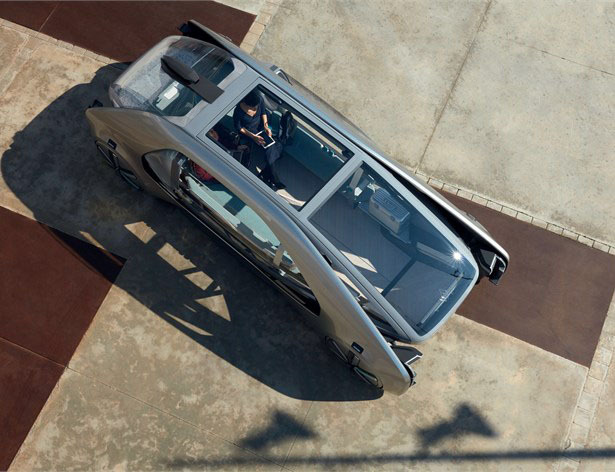 Natural light comes through that panoramic glass roof easily, the cocoon-like styling allows for better vision of autonomous system’s sensors, it won’t interfere with pedestrians’ view of the city. 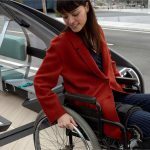 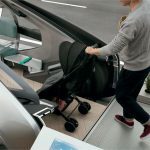 EZ-GO is for everyone, once connected to its station, it reveals a wide flat floor flush with boarding ramp, passengers can easily get on board whether walking or with wheels. 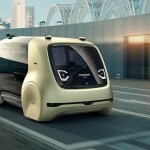 Renault EZ-GO features level 4 autonomous driving capability, it means that this vehicle can manage its distance from vehicle in front, stay in lane, change lanes, or turn all by itself at a junction. 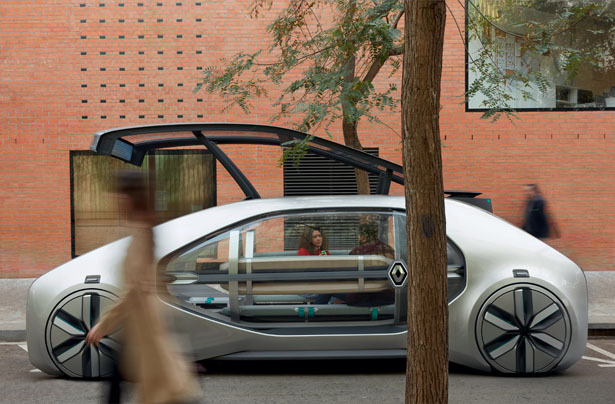 This robo-car can also move to a safe position in cases of incidents in its vicinity. 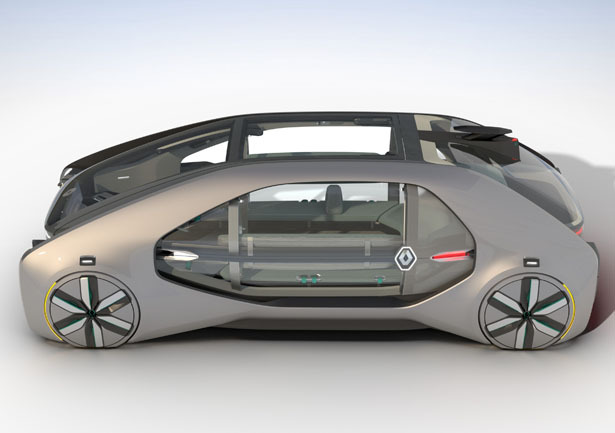 It is designed with limited speed of 50km/h or 30mph for users’ safety, the wide front opening is safe and away from the road for passengers to get in and get out. 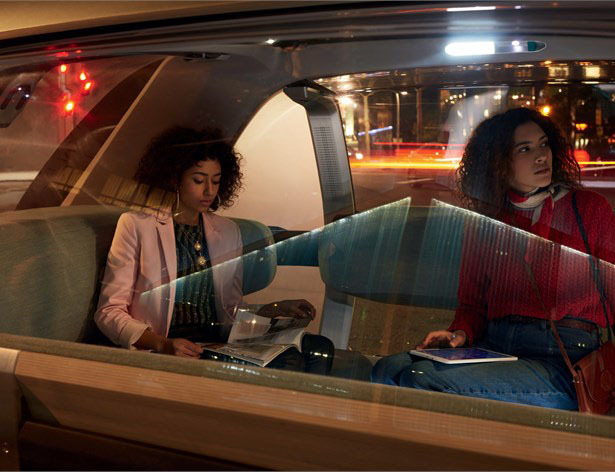 There’s a light marking on the ground outside to indicate where the platform will land. 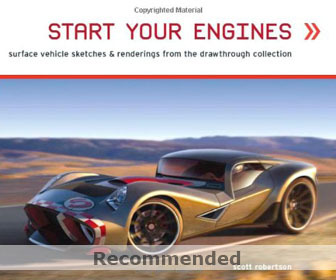 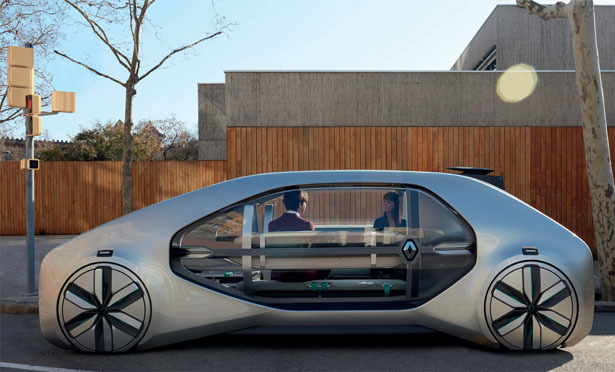 This entry was posted in Cars, Designs and Concepts, Futuristic Car, Renault. 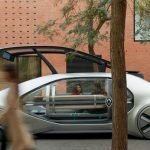 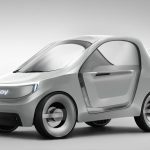 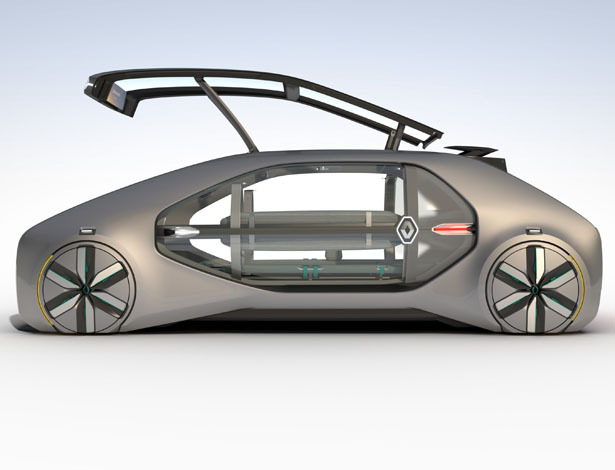 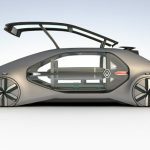 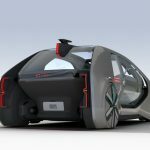 Tagged as futuristic renault autonomous vehicle, futuristic shared mobility design, renault robo-vehicle for future smartcities.